FIFA 17 Review: Does Different Mean Better? Much like the sun rising in the East and Apple unleashing a new iPhone, EA has graced us with yet another entry in the long-running FIFA series. 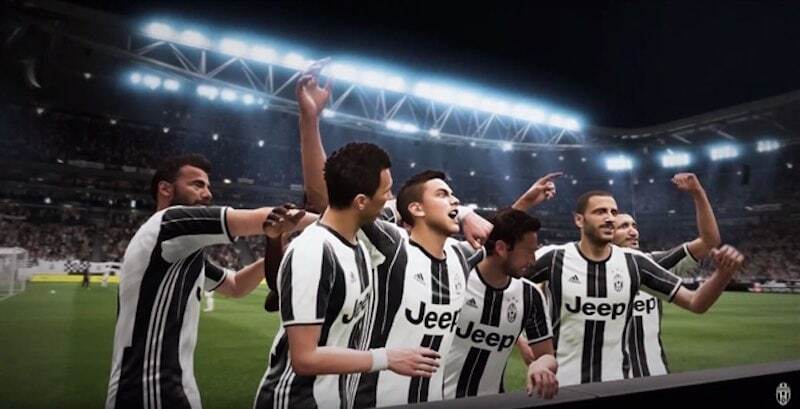 And like every FIFA game before it, FIFA 17 promises to be the best game in the franchise ever. Well, until next year’s edition anyway. But is it really any good or simply more of the same? We find out. For all of EA’s tom-tomming of a new game engine in FIFA 17 – it uses Frostbite, the same tech powering the likes of Battlefield 1, Mirror’s Edge: Catalyst, and Need for Speed – at first glance, you’d find it nigh impossible to tell the difference between FIFA 16 and 17. It’s only when you celebrate a hard-won goal or revel in the franchise’s penchant for mimicking television-styled presentation that the improvement can be seen. Even then, it is a lot more subtle than we’ve been given to believe. Player faces have enhanced fidelity but there’s little else. Animations appear smooth but don’t feel as refined as last year’s game either. With a new engine comes a slew of subtle, yet important gameplay tweaks. 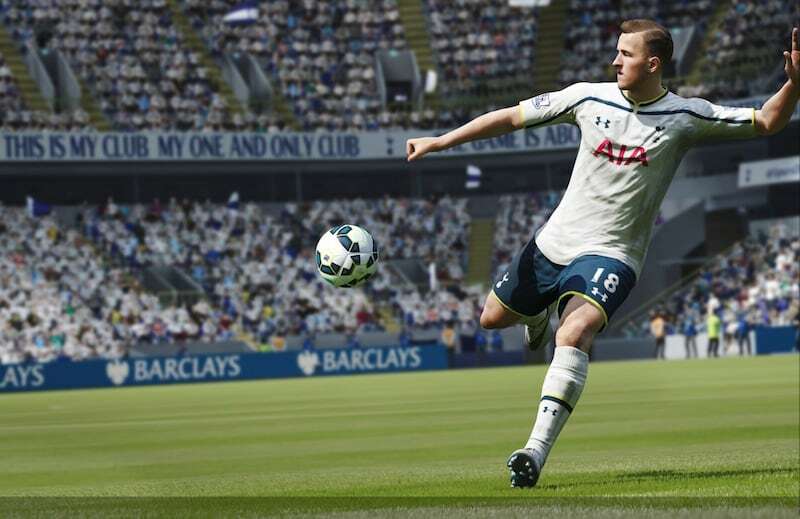 The staccato pace of play that made FIFA 16 true to life has been sped up a bit. There’s a reliance on pacier players along with weaving through gaps in the opponent’s defence, and passes don’t really feel strung together until you reach the last third of the pitch. Passing is precise for the most part as long as you’re not using any of FIFA 17’s assist features. If these are on, prepare to see long passes to players rather than to those closest to you. The same applies for switching – more often than not, you’ll find yourself controlling a player furthest from the ball when the opposition is making an attacking run, with only the game’s barely competent team AI to help you out. For fans accustomed to the midfield-focussed play of last year’s game, this could take some getting used to. Also rectified are the magnet-like sliding tackles of FIFA 16, now it requires a sense of timing and getting it wrong will land you a red card more often than not. Taking corners has been reworked as well, though not for the better. It just feels like EA’s added another layer of complexity to taking a corner, while paring down accuracy. Over extended periods of play it seems like a step backwards. Dribbling, which EA claims has been revamped, is also slower and less intuitive. As is shooting, and it takes perceptibly longer for you to launch a volley than in prior games. When stacked up, these minor modifications impact gameplay tremendously. They feel out of sync with the improved pace. This makes FIFA 17 feel like a faster game but one where you don’t have enough control. A day one patch might rectify some of these concerns, but as it stands, there’s very little to inspire confidence. The biggest addition however, is a new single-player, story driven campaign known as The Journey. 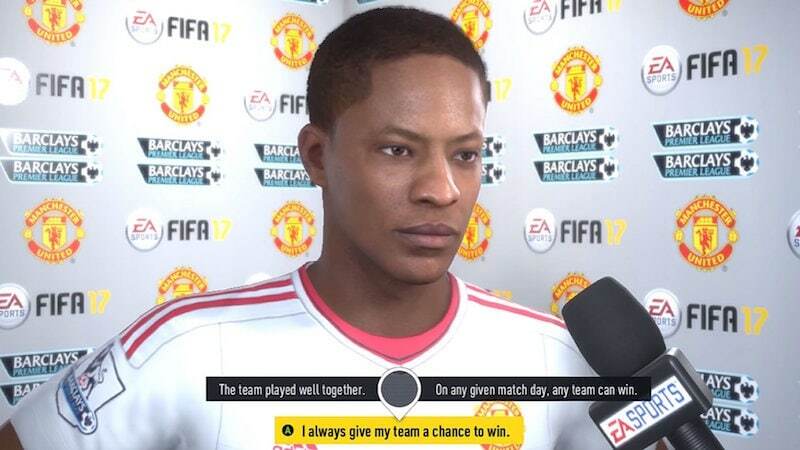 In it, you’ll take control of Alex Hunter, a footballer making his debut for a top tier club in the English Premier League. Before the launch it was rumoured that you’d be playing for Manchester United exclusively, but in the final game that’s not the case, and you’re not limited to it. No clubs from Serie A or Bundesliga yet, though hopefully EA will include them next year. In The Journey, you can choose to control your entire team, or your character alone – reminiscent of the erstwhile Be A Pro Mode – and depending on the situation in each match, you’re tasked with meeting a predefined set of objectives. From winning a game, to making the right number of passes, there’s a lot to keep you busy. Interspersed between big matches are training sessions that improve your chance of breaking into the starting 11. However it isn’t as balanced or straightforward as it should be. You could score a hat trick in the previous match but find yourself on the bench for the next because you didn’t perform too well in training. This isn’t helped by the awkwardly tacked-on role-playing game mechanics, such as a skill tree to allow you access to unique attributes, or a conversation system ripped off from Mass Effect or Dragon Age. You could be asked by a reporter on your thoughts post-match, and your options would be fiery, cool, or neutral. How you reply impacts your relationship with your fans and the team. This is as if someone from Mass Effect developer Bioware (also owned by EA) jumped ship to EA Sports to work on FIFA. Except here the story, setting, and drama all seem extremely cringeworthy. The Journey mode tries to underscore the tension between your character and his best friend who plays for the same club, but it ends up falling short and ridiculously cheesy. Other modes fare better though. FIFA Ultimate Team (FUT) allows you to cobble together a team you can call your own and FUT Draft makes a return as well. Both are massive time sinks, bolstering The Journey, Exhibition Matches, Tournaments, and Manager Mode among others. Nothing out of the ordinary from previous games, rather a whole lot more of the same. While there’s fun to be had in FIFA 17, it’s nowhere close to what it should be. Some fundamental changes to the moment to moment gameplay are detrimental to the overall experience and The Journey mode falls flat. Rather, it’s padded in all the wrong places. FIFA 17 isn’t the best effort from EA but it isn’t the worst either. There is a better football game this year, and it isn’t from EA. We played a retail copy of FIFA 17 on the Xbox One. The game will be available for the PC, PS3, PS4, Xbox 360, and Xbox One for Rs. 3,999 from September 29.